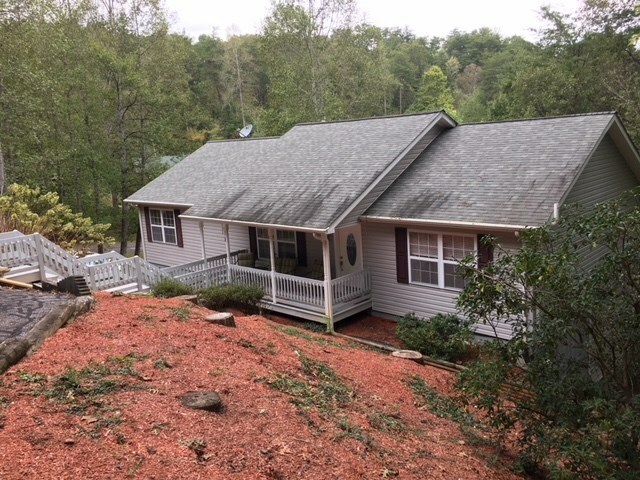 Beautiful immaculate home located in Carolina Mountain Estates. This spacious 3 bedroom / 3 bath ranch home has been lovingly maintained with many upgrades and is move in ready! The open floor plan allows for entertaining from the living room to the dining, kitchen or off of the deck which has a sunset awning. All appliances stay. Large master bedroom has walk in closet and the master bath has double vanity and garden tub. There is an additional bonus room in the partially finished basement that can be a bedroom or office and all you need are games to put in your large downstairs man cave, play room or in law suite. The yard has fencing for children or pets and the 2 car garage has enough room for your auto and lots of storage. You can walk to the pond and picnic or fish and enjoy the covered gazebo. All this property needs is YOU! 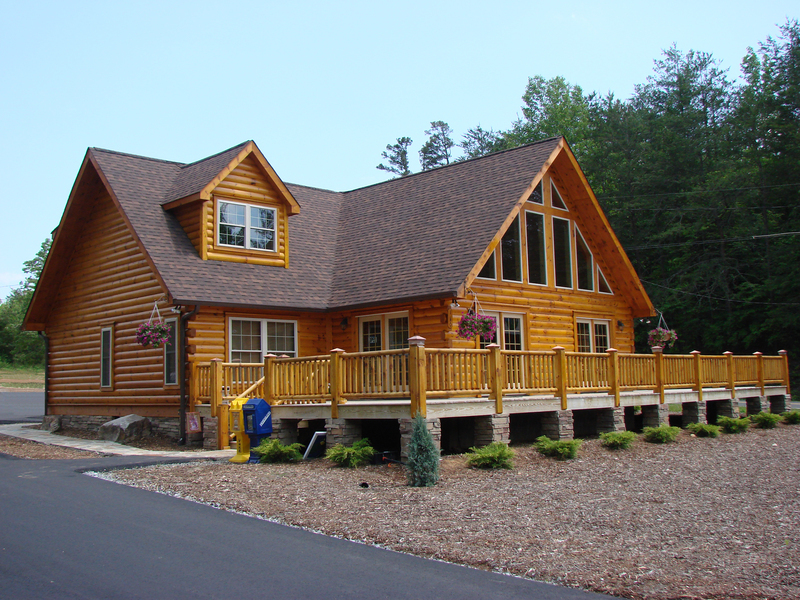 Feature Remarks: Beautiful Immaculate Home Located In Carolina Mountain Estates. This Spacious 3 Bedroom/3 Bath Ranch Home Has Been Lovingly Maintained With Many Upgrades And Is Move In Ready! The Open Floor Plan Allows For Entertaining From The Living Room To The Dining, Kitchen Or Off Of The Deck Which Has A Sunset Awning. All Appliances Stay. Large Master Bedroom Has Walk In Closet And The Master Bath Has Double Vanity And Garden Tub. There Is An Additional Bonus Room In The Partially Finished Basement That Can Be A Bedroom Or Office And All You Need Are Games To Put In Your Large Downstairs Man Cave, Play Room Or In Law Suite. The Yard Has Fencing For Children Or Pets And The 2 Car Garage Has Enough Room For Your Auto And Lots Of Storage. You Can Walk To The Pond And Picnic Or Fish And Enjoy The Covered Gazebo. All This Property Needs Is You!